The HULK CAM PRO is our most advanced camera. 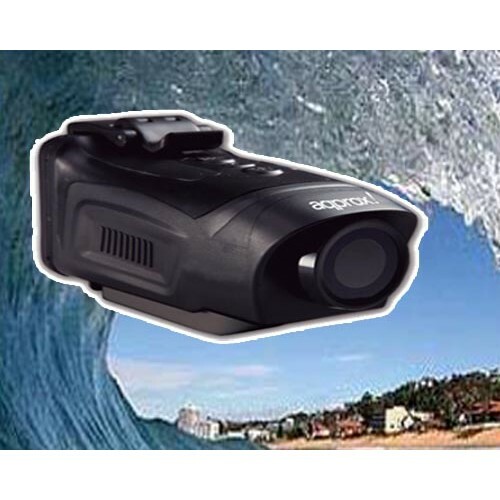 This portable camera can be mounted on almost any equipment with countless accessories and is water resistant up to 20m. 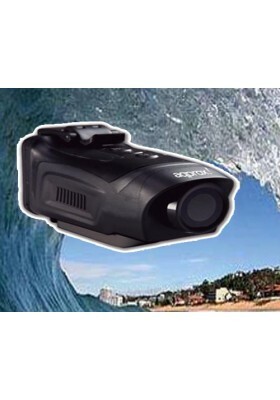 Its technology allows professional video capture with an angle of 142 ° in 1080 and 172 ° in 720p. It allows photo captures in 16 megapixels at a resolution of 4608x3456. Record your exploits with a camera as tough as HULK! Theater-quality video capture professional type and low light conditions. Its photographic performance capture images at 16 megapixels with a resolution of 4608x3456. Its graphics driver and 5-megapixel CMOS sensor offer all the necessary potential. Record as you want thanks to its four recording modes, normal recording, loop recording, motion detection recording and screenshot recording. Its rear screen allows you to view all the menus and advanced settings from the camera, besides being able to see your videos and photos. it’s two capture modes, normal and automatic allow you to take pictures of your adventures.